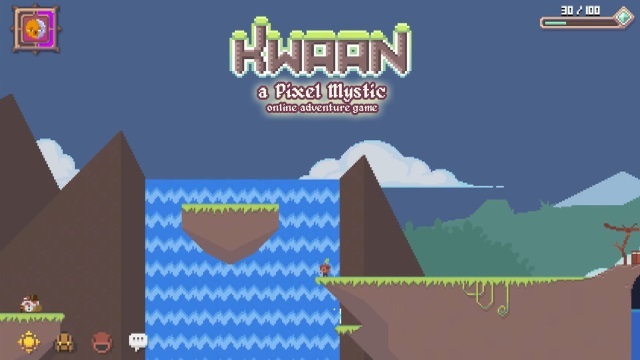 KWAAN is an adventure MMORPG currently in development by Ankama Studio and is available for purchase on Steam as an Early Access game. 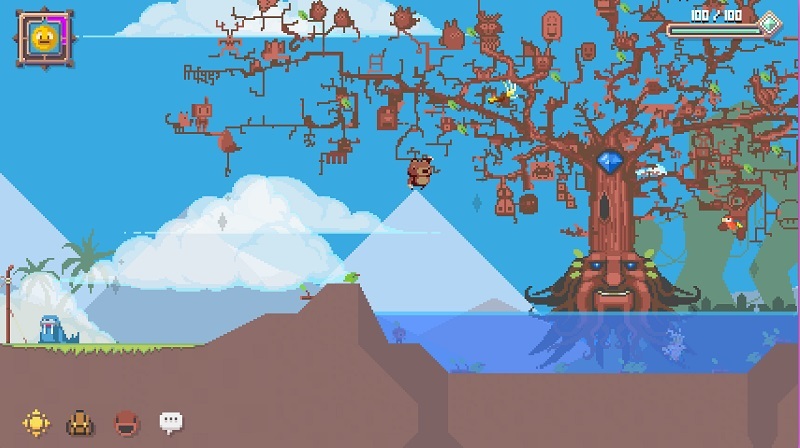 Players will need to collaborate and work together in order to tend for the tree called KWAAN and keep it happy so that the world doesn't become flooded with its tears. 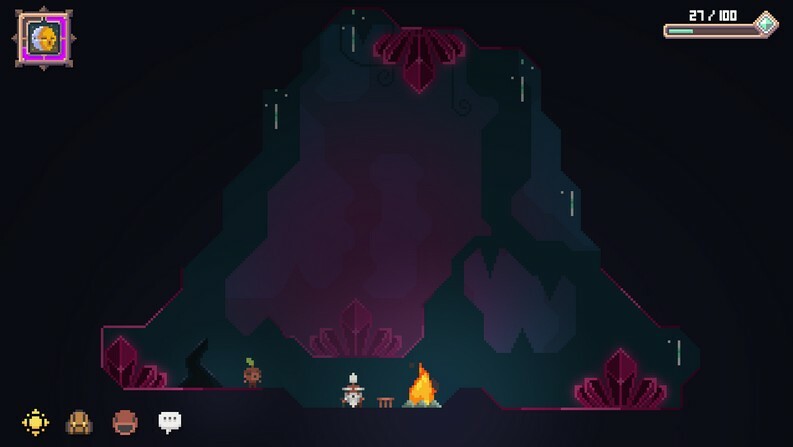 Throughout their adventures in a pixelated world players will need to collect resources, maintain an entire ecosystem, and ultimately will strive to create and preserve equilibrium within the world. 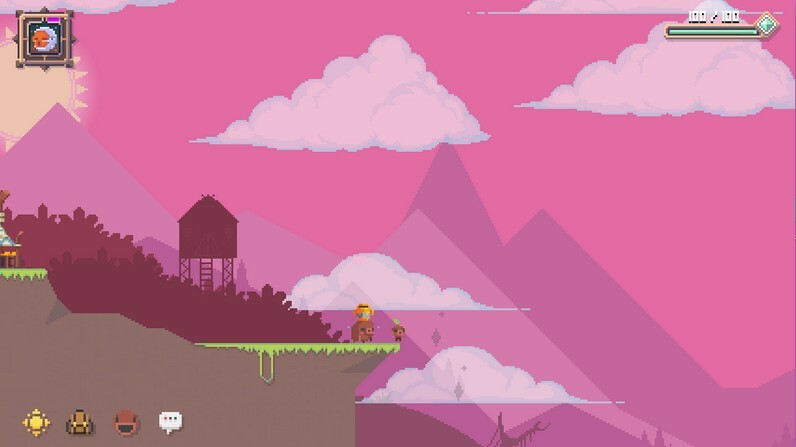 Bright Visuals: KWAAN is a bright game full of color and is easily distinguishable from many other MMORPGs for such bold choices of color. 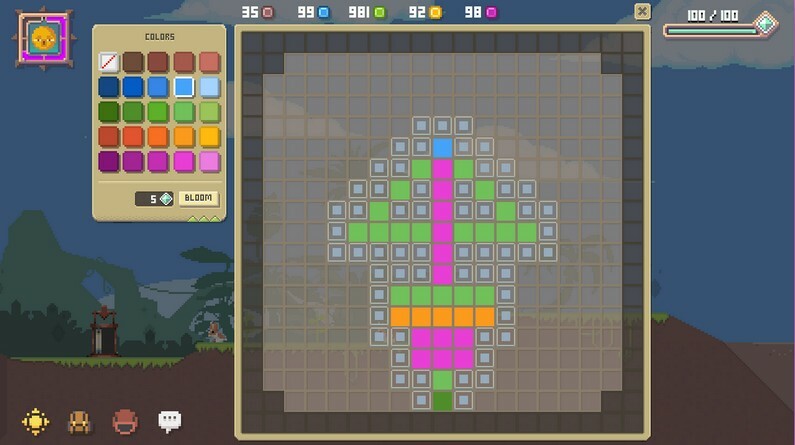 Collaborative Gameplay: Gameplay is highly collaborative and certainly a main focus of KWAAN. Players need to cooperate and work together in order to achieve common goals while helping create equilibrium. Original Concept: Unlike many MMORPGs, the background and concept of KWAAN is rather unheard of and can be an exciting change of pace for some players. 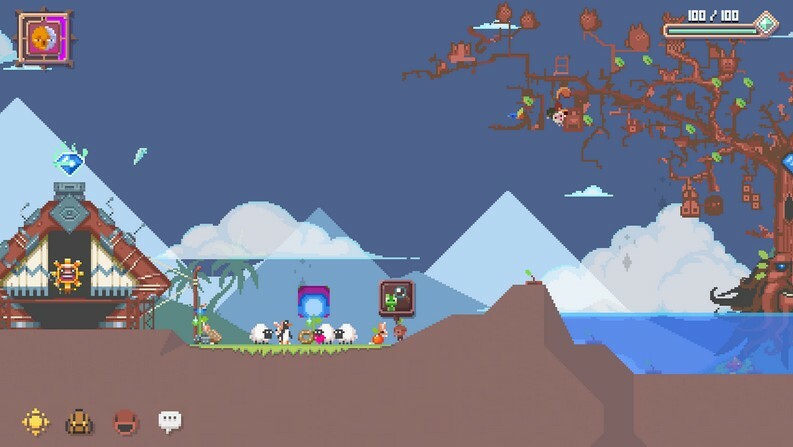 KWAAN also has a certain cuteness to it, a quality which many MMORPGs shy away from. 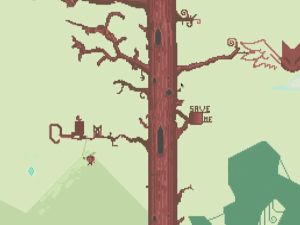 The official trailer for Kwaan, a co-op point and click adventure game from Ankama. 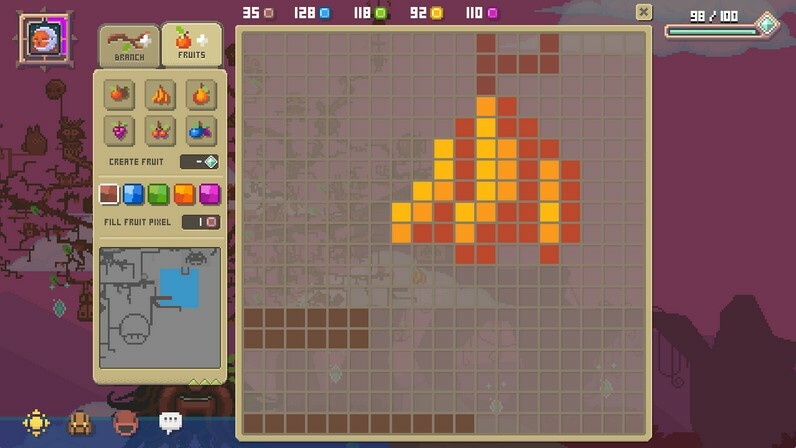 Ankama reveals its new 2D pixel-based sandbox, now available for Early Access on Steam.